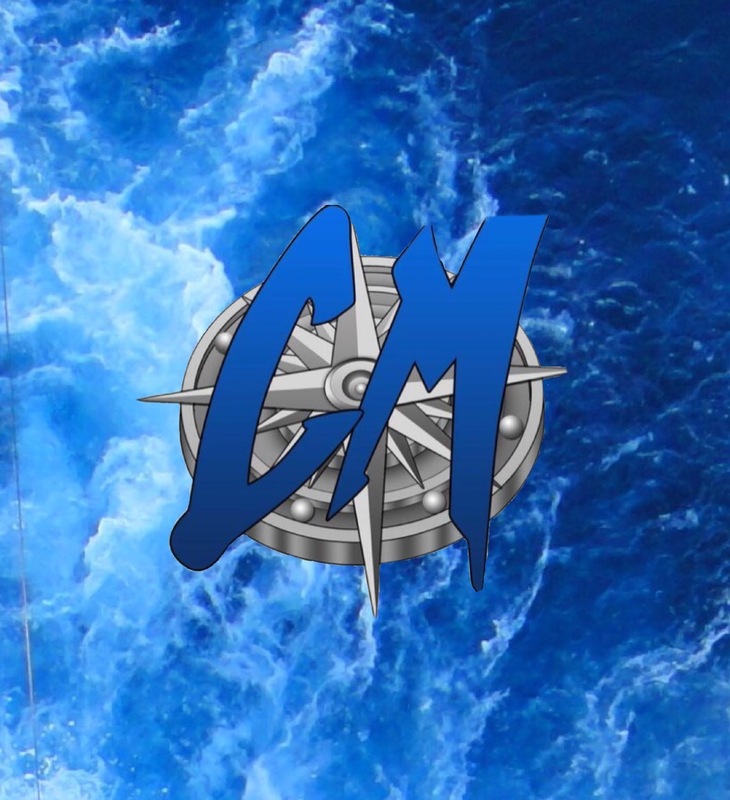 Captain Brian Morgan, owner and operator of Captain Morgan’s Fishing Adventures was born and raised in Mid to South Florida. He has been fishing commercially his entire life and has turned his innate talent of fishing into a successful career. He has a strong passion for being out on the open water and loves the heart pounding adrenaline rush that you feel when reeling in those monster fish. Captain Morgan is never more satisfied then when sharing this experience with someone new! Captain Morgan runs his business off the West Coast of Florida all the way down to Key West. He has been fishing offshore for over 20 years. He is one of the top successful fishermen in the tri-city area including, Tampa, Clearwater and St. Petersburg. 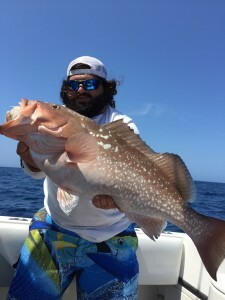 Come and see some of the finest fishing that the West Coast of Florida has to offer!! Captain Morgan will be sure that you will not be disappointed and have an adventure that will be unforgettable! 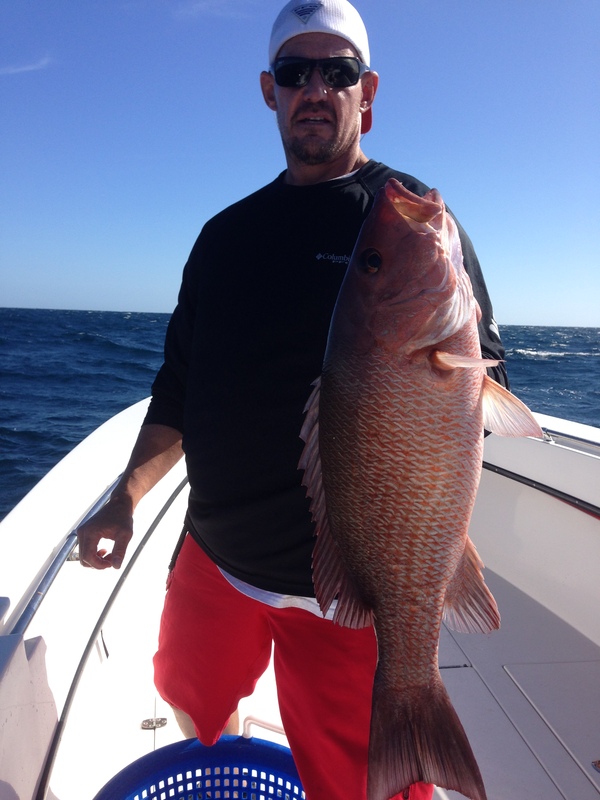 The 15 month senior brother of Captain Brian Morgan grew up by his side and has a lifelong love of the open water. Troy Morgan holds a passion for catching fish and a shared expertise alongside his brother, on where to find them and how to handle them. A perfectionist and hard worker when aboard, Troy ensures that guests are safe, comfortable, and knowledgeable in what they are doing. Troy also enjoys Bass fishing and lives in Odessa with his wife and two sons. Hailing from a long line of Captains and Fishermen, Johnny Thomas has fishing in his veins. 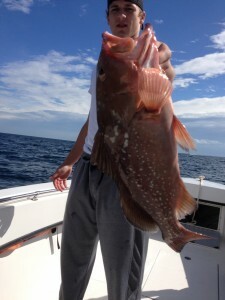 At, twenty years old he is no doubt more knowledgeable than some even more seasoned fishermen. He feels fishing is not just sport, but a way of life. To Johnny, there is nothing more exciting than hearing that line go when you have a big fish on. His Favorite fish to catch are Gag Grouper, Snook, and Tarpon. 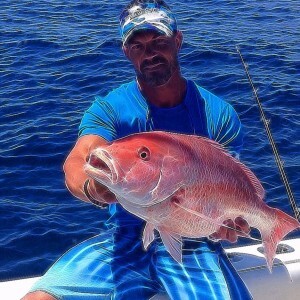 You can guarantee that if Johnny Thomas is on the boat, you will have a unforgettable day! A novice fisherman, Ian strives to work hard and learn everything he can when out on the water. Ian is a motivated go-getter. At 17 years old and getting ready to start his Senior year in high school, he balances a 4.0+ GPA and is also the starting Quarterback of the East Bay HS Indians football team. In hopes of becoming more well rounded and learning a a skill set that could help him later in life, Ian aims towards towards constant growth and improvement. He likes to quote the proverb, “You give a man a fish, he’ll eat for a day. You teach a man to fish, he’ll eat for a lifetime”.